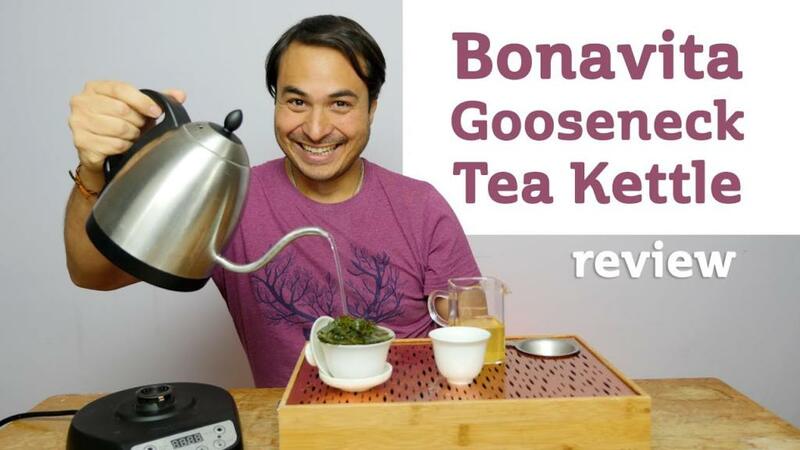 In depth review of the Bonavita Gooseneck variable temperature kettle for tea. This is one of the most popular kettles for baristas but does it suit Gong Fu tea brewing? In this review, we discuss the price and features of the Bonavita kettle and I give you my opinions. A big thank you to Bonavita for gifting this kettle for review without any requests for a favourable review – these are 100% honest opinions on this kettle.